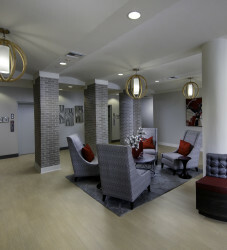 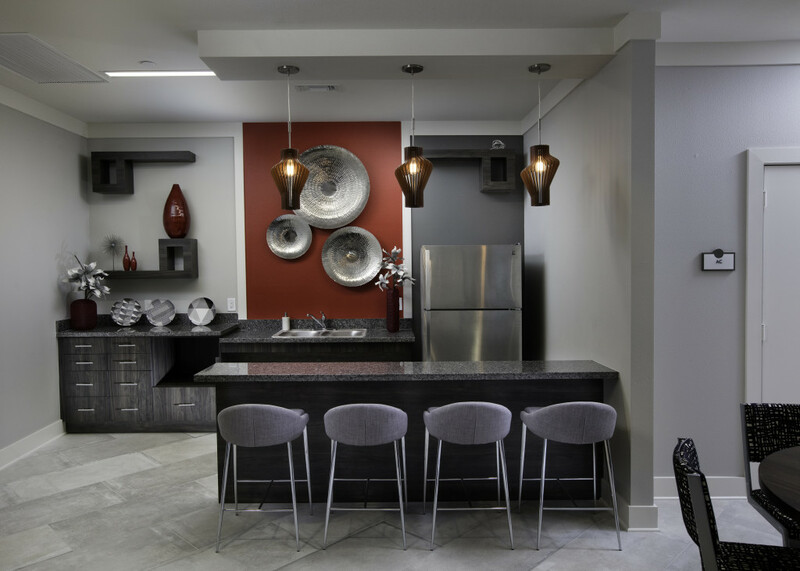 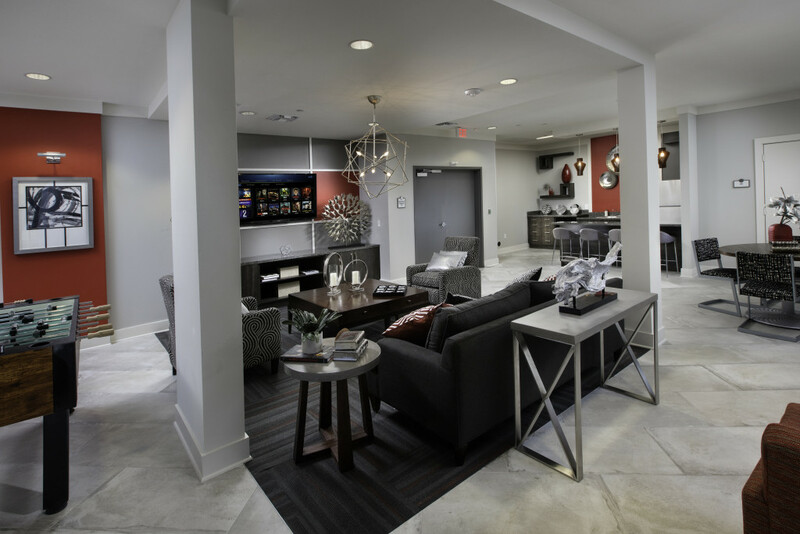 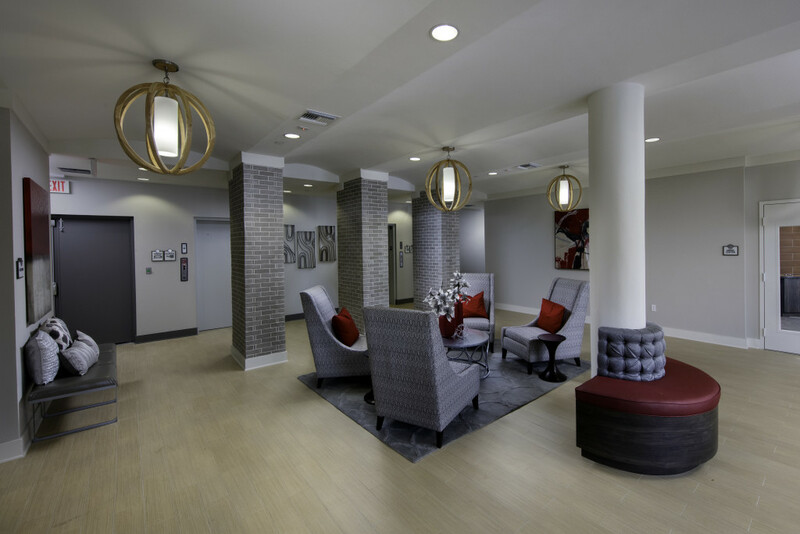 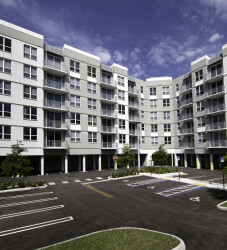 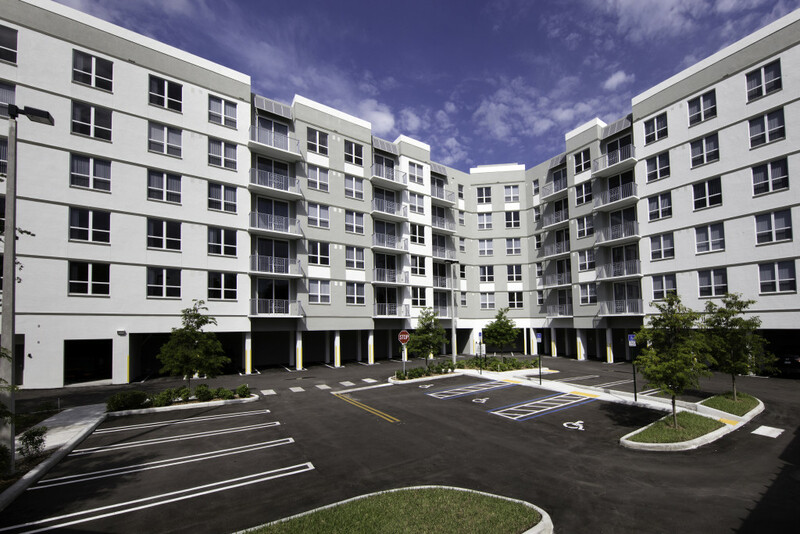 Courtside Family Apartments is located in Miami’s historic Overtown district in the Southeast Overtown Park West (SEOPW) CRA, and on the grounds of the County owned Culmer Neighborhood Center. 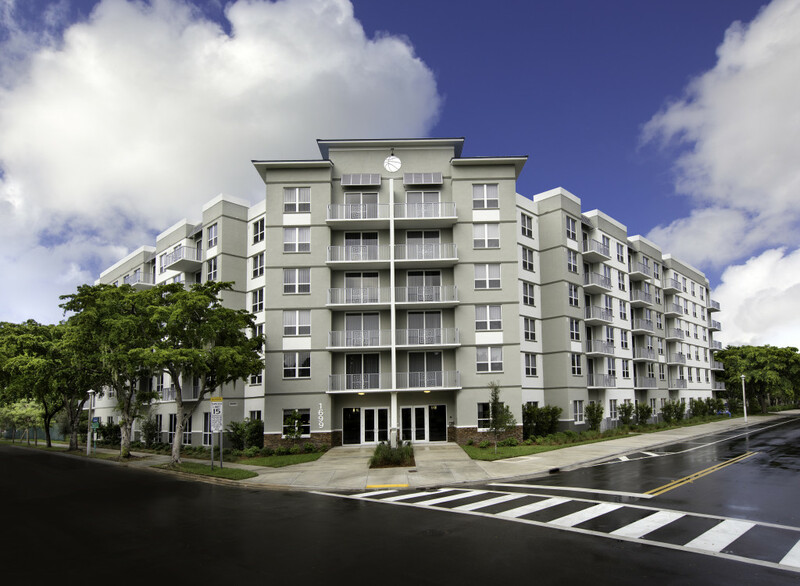 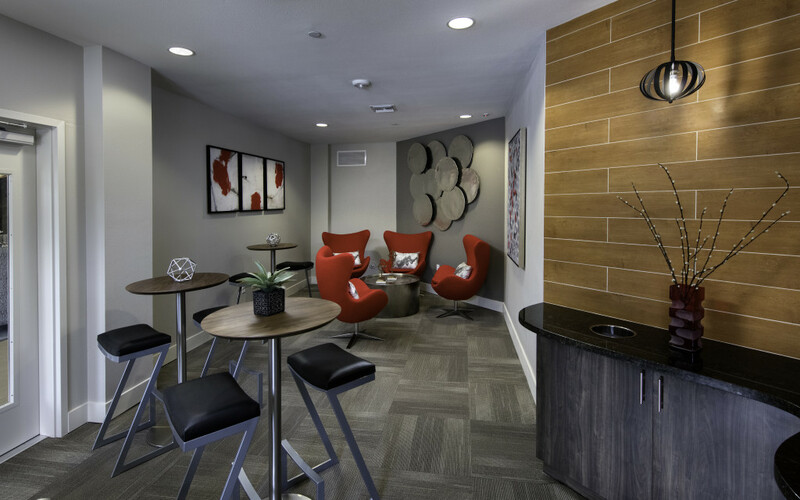 Courtside Family Apartments is a new construction, six-story midrise development with 84 affordable apartments. 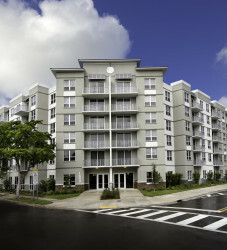 The new community aims to create a more pedestrian friendly environment on the grounds of the Culmer Center and serve as a catalyst for future development in the area, as well as provide residents with access to governmental services, small business opportunities, and neighborhood-oriented shopping. 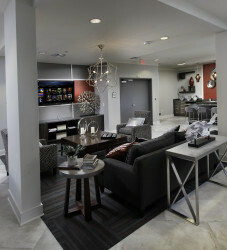 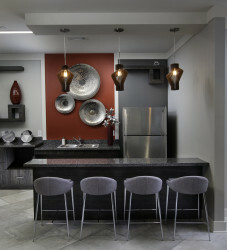 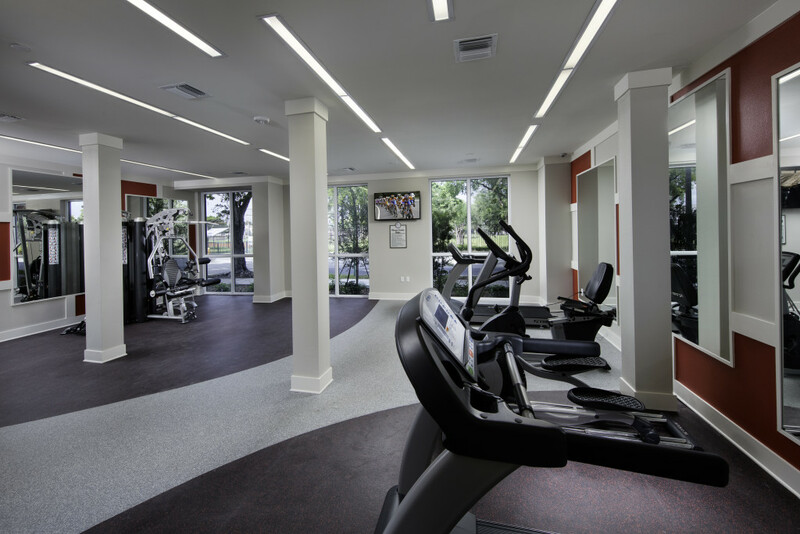 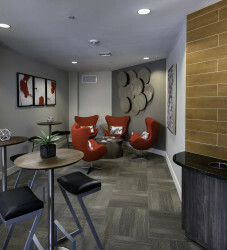 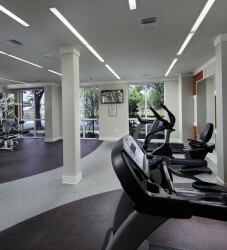 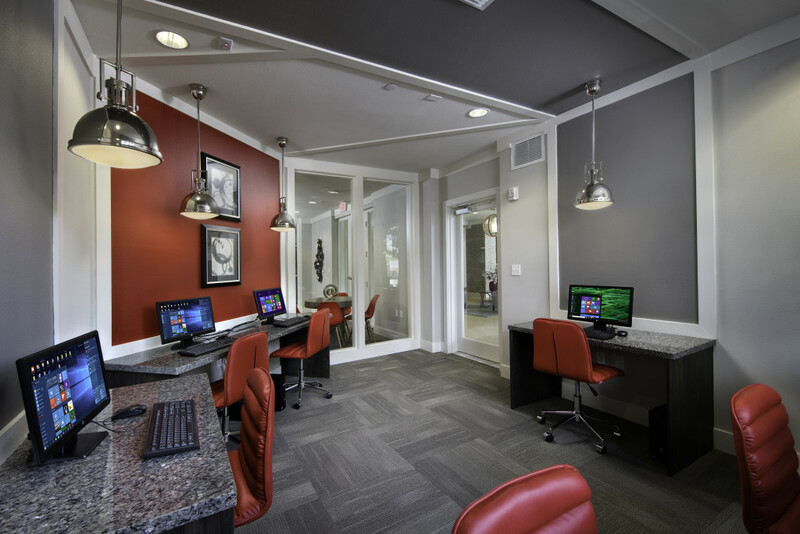 Some amenities include state of the art theater/media room, basketball court, covered outdoor BBQ area, fitness center, computer lab, and library.